I like the idea of doing this every month, picking out books I’m excited for, partly because then I keep up with everything that’s new! Feel free to join me, let me know what you’re excited for that’s coming out in May! This is definitely in my top three for most anticipated books of the entire year. 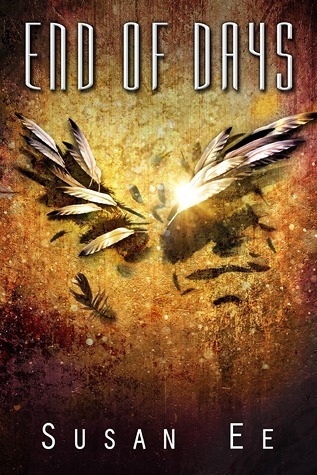 I pre-ordered it a while ago (I was infuriatingly unable to get my hands on an ARC) and I can’t wait to get it. 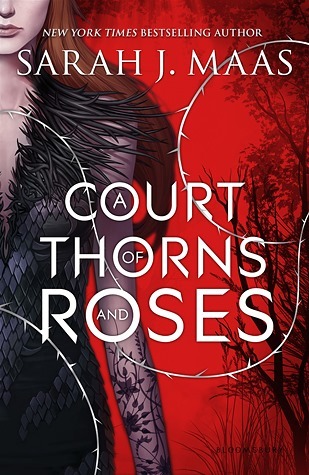 Who knows how Sarah J. Maas had time to write this in between Throne of Glass books, but I’ve heard amazing things about it and I can’t wait to read it! 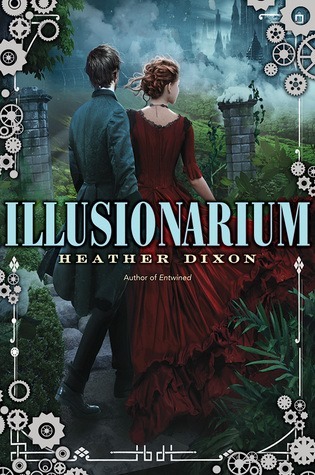 I loved Entwined by Heather Dixon, so I’m super excited about her new book, Illusionarium. 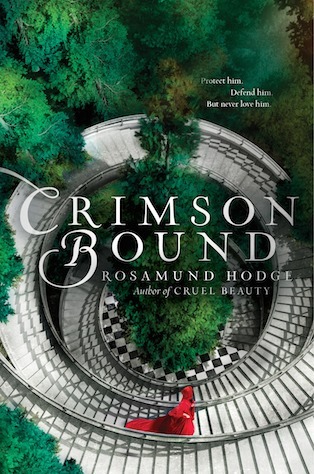 Plus, that cover is beyond gorgeous. I just finished reading World After, and it was SO STRESSFUL. I’m ready to have some conclusion to this series so that poor Penryn and Raffe and Paige can just have a break. Ah well, you know what they say: no rest for the weary in a post-apocalyptic world riddled with human hating, bloodthirsty angels. 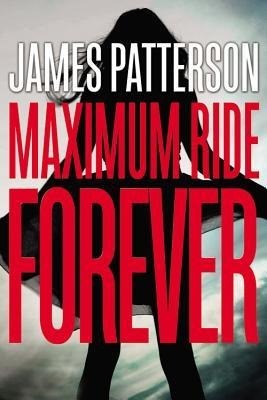 I started reading this series in Middle School. I graduated from college last year. To say that I am super excited for this book is an understatement. Sure, there were some missteps along the way (Final Warning was a hot mess and you all know it) but I’m a huge fan of the flock and Max and Fang need some page time (alone). They’ve been through enough. They deserve it. I really need to read Cruel Beauty. I know these are stand-alones, but I love fairy tale retellings. And these covers are gorgeous. I’m just 100% intrigued by these. 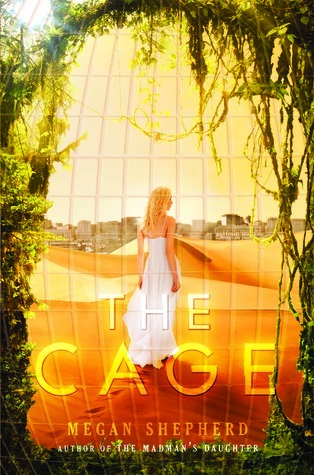 I am totally intrigued by the synopsis for this one — teens held captive in a human zoo by an otherworldly race? Yes please! This sounds creepy, awesome, with forbidden romance? Ugh, it can’t get better than this! I really need to read The Madman’s Daughter as well, which I’ve heard great things about. While The Elite irritated me to no end, I really enjoyed The One. 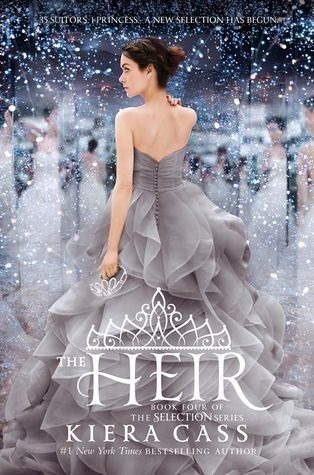 I wish this was more about Maxon and America and having to rebuild their lives after The One…I hope this isn’t just more of the exact same thing with new people. Love the cover though, of course. What books coming out in May can you absolutely not wait for?